For the first time, some New York City voters can expect to use two pages when they go to bubble in their ballots for the November 6 election. 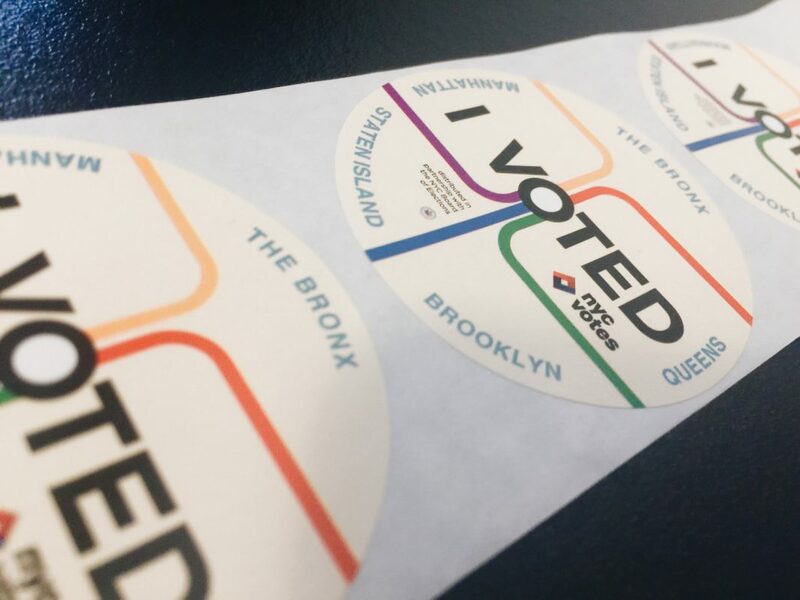 Twenty days before the general election Board of Elections announced, during a live-streamed meeting on Tuesday, a modification to the ballot for every borough except Staten Island. In four of the five boroughs, there will be a double-sided, two-paneled, perforated ballot that stretches 38 inches long. The decision for a two-panel ballot comes because of the Mayoral Charter Revision Commission’s three questions on the ballot. BOE officials said the charter questions cannot be on the same page as the names for candidates running for office. The sometimes-challenging voting process is expected to worsen with the new scenario. As usual, voters are expected to deposit their ballots into the scanner, but on November 6, voters will have to separate the two perforated panels and place each of them into the scanner separately. If a voter improperly separates the two panels on the ballot and causes a machine jam or insufficient read, they’ll have to walk their ballots back to a poll worker. The poll worker will issue a new version of the damaged page while voiding the returned sheet. 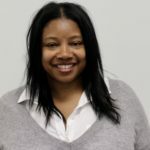 “We’re also expecting, potentially, some difficulty by tearing the ballot that there would be some damage to one side or the other which would affect the scanners ability to process one or both of those which would also result in a greater utilization of ballots,” said Commissioner Frederic H. Umane. “We need to be able to make sure the election goes off without a hitch,” he added. Expecting hiccups and increased voter turnout, officials voted unanimously to order election-day ballots totaling 110% of registered voters and 20% of affidavit ballots. BOE officials said more than 900,000 voters turned out during the September 13 primary. If individual electoral districts run out of ballots, additional ballots will be sourced from other election sites. Those ballots, however, will be counted like absentee or affidavit ballots after election night. Officials are also looking to stave off possible ballot box issues that may spring up because of the extra sheet of paper. Each bin holds a little more than 1400 ballots. BOE expects the ballot box to fill up faster and is assigning poll workers to monitor the ballot box counters so machines don’t exceed capacity. Overstuffed ballot boxes could cause machines to jam, according to officials. “From our perspective, this was not preferred,” said Commissioner Simon Shamoun. See a sample of the 38-inch document here.